DIGITAL LEAD GENERATION AND ONLINE BRANDING FOR THE MODERN AGE. 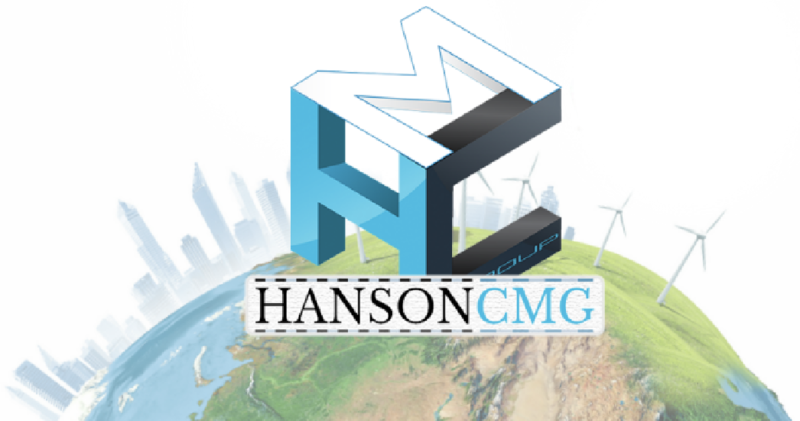 Welcome to Hanson Creative Marketing Group, or as we call it HansonCMG! Our key is to grow your business using concrete and achievable methods that can be replicated and scaled. We use a combination of research, automation and coaching to generate a recurring stream of high-valued prospects who can afford your services. We are looking to work with business owners who are interested in generating top-caliber prospects using contemporary online tools without wasting money on old-style traditional advertising. We'll quickly explore the various options and opportunities to help you grow your business. A brand is no longer what we tell the consumer it is. It is what the consumers tell each other it is. THE CORE PRINCIPALS TO OUR SUCCESS. We work within defined objectives supported by precise analytics. Know what puzzle piece you're holding and how it fits into your grand vision. We define objectives that are within your crosshairs. We believe in dreaming big, but success is based on the culmination of small achievements. Once in our crosshairs, we now complete the objective. Many people dream to achieve, while you will achieve by doing. Keep striking while the iron is hot! Successful, recurring strategies are attained by scaling and optimizing previous positive outcomes. 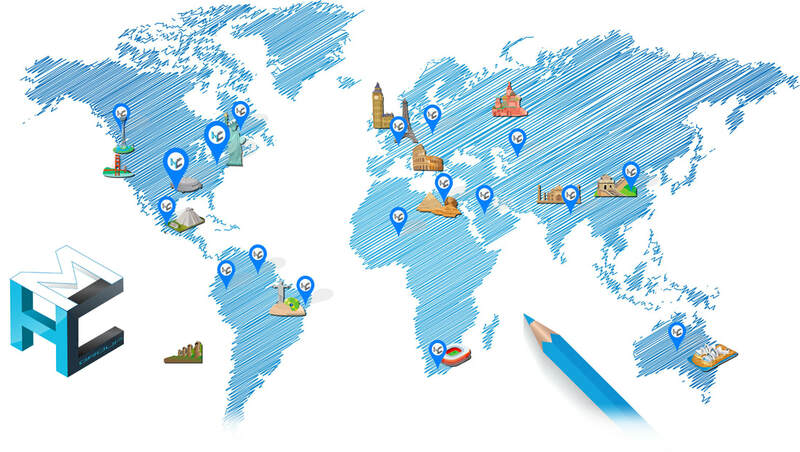 HansonCMG's partnerships expand to over 30+ countries around the world. Be part of the system that generates millions for small business owners worldwide. TECH, BUSINESS & MARKETING ROLLED UP INTO EVERYDAY LIFE. ​I'd estimate he raised our attendance by 40%"
Ready for the Internet to Go to Work for You? WANT TO SELL ONLINE OR HAVE A CUSTOM PROJECT? "Selling to people who actually want to hear you is more effective than interrupting strangers that don’t."